REDUCED! 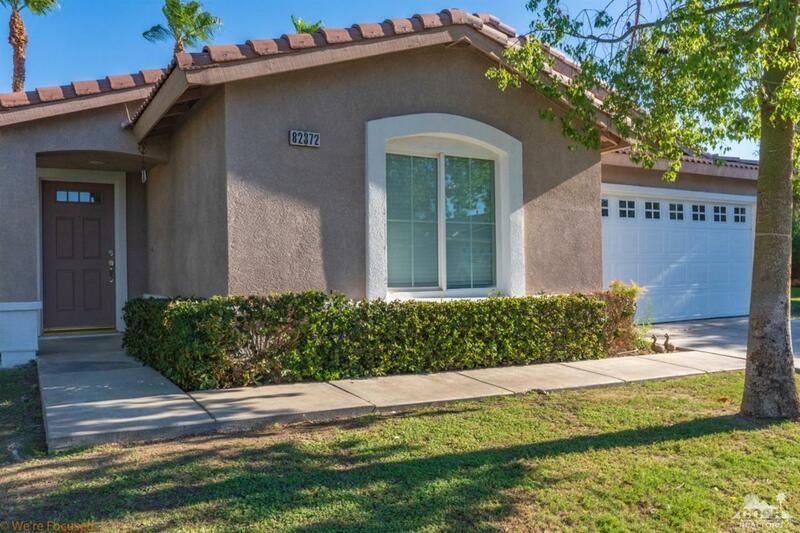 Lowest priced 3 bedroom home at Indian Palms Country Club; this nice Indian Palms Country Club! 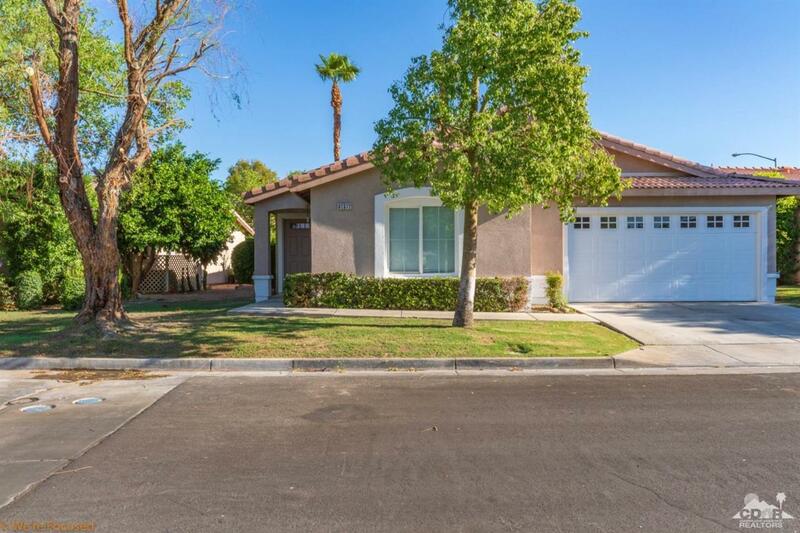 Have it all with this very nice home within desirable Indian Palms Country Club. 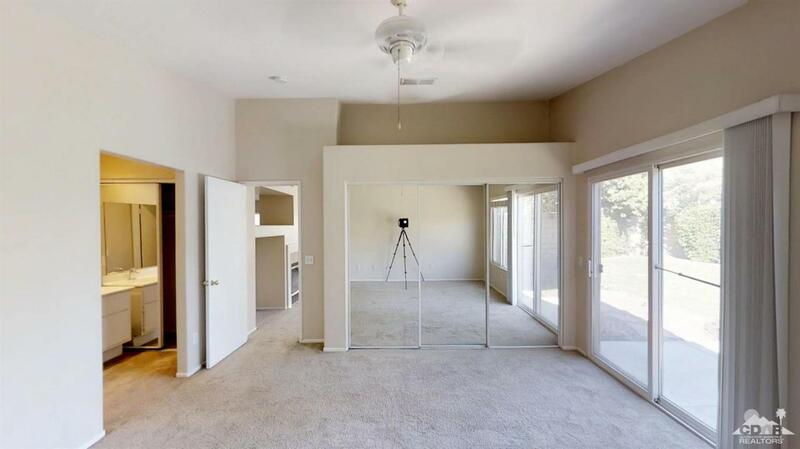 Perfect home for primary residence, second home or investment property. Located just across the street from an Association pool. Low monthly HOA includes use of pool & fitness center and golf course and clubhouse for food and drinks are open for play and fun! 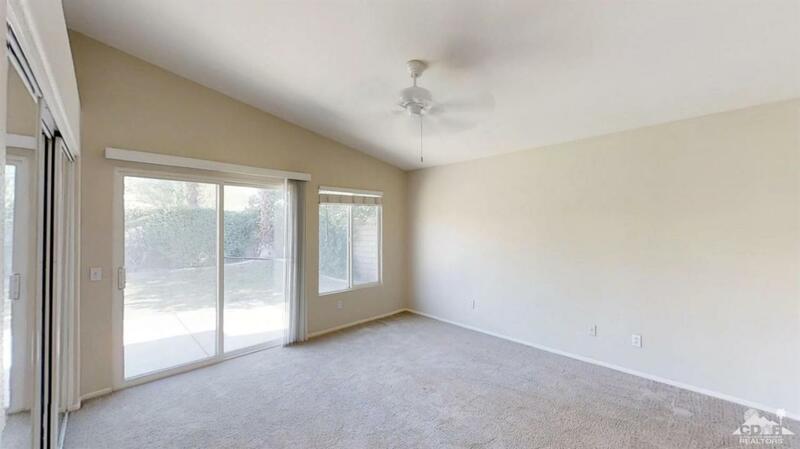 Walking distance to the Coachella Music Festival and Polo and close to the other major great area events. See it quickly; should sell fast! Listing provided courtesy of Mark Weissmann of Windermere Homes & Estates.